CYS-ECS339G E Glass Chopped Strand for Calcium Silicate Board / Gypsum Board is available in CYS. The chopped strands is made from special glass fiber which excellent in dispersedness in gypsum slurry. 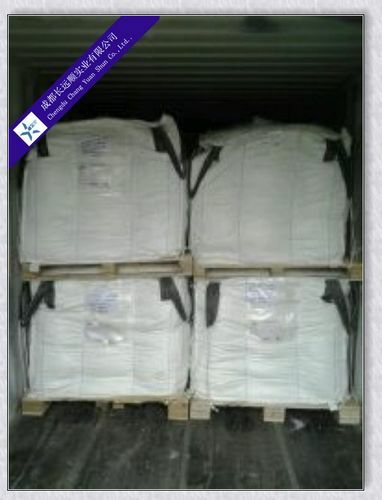 It is used in Plasterboard (Gypsum Board), Calcium Silicate Board and Wall Boardwith microporous production. The chopped strands act as base material and mix with silica flour, cement, lime, etc. 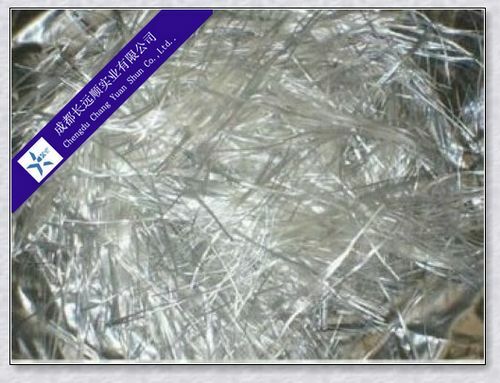 E Glass chopped strand is widely used in construction and decoration. If no special requirements, it should be stored in cool and dry place. Don’t open the package before using to prevent absorbing moisture.